In this content-rich workshop, you will learn how to transform yourself into a successful personal brand that will propel your career forward and will boost your visibility. Find your Iconic Factor, Claim your Personal Brand. Unravel the soul of your brand. We’ll examine your values, skillset, life experience and passions and discover how they fit into your career and life vision. Then we will help you craft your unique brand statement. A brand statement reflects your career & life vision, what you stand for and the unique value you bring to the world. Understand your unique strengths. We’ll help you discover and hone in on your superpower—that secret sauce that differentiates you from the rest. Knowing your strengths and talents will help you become more confident in your choices and craft a clear strategy for your future. It will also help you embody your brand fully and genuinely. Craft your unique value proposition – pinpoint those unique defining elements that give you a brand distinction and a clear idea of the impact you have over others. Strategize the most effective methods for promoting your brand to potential clients, investors and employers. We’ll help you understand how to embody and live your brand fully and genuinely. 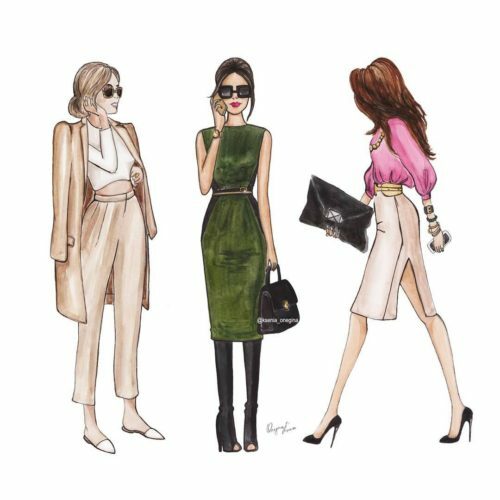 Style Transformation: You will have a chance to discuss with one of us your personal style when it comes to public appearances and photo shoots for your brand. In general how to be dressed best to create the right impressions. At the end of the day, you will walk away with a revitalized sense of who you are and how you want to appear in the world, fully empowered to live your best life. WHO IS CLAIM YOUR BRAND FOR? 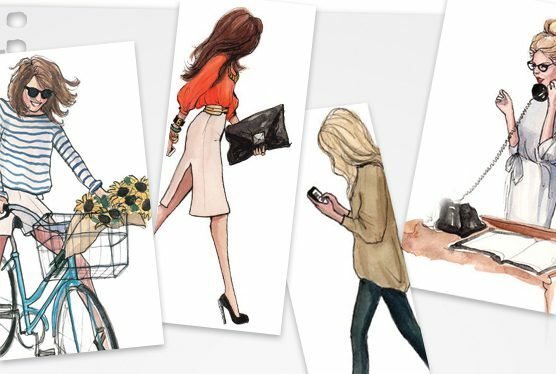 CLAIM YOUR BRAND is intended to help professional women going through the career transition or creative entrepreneurs looking to establish a powerful online and offline reputation and re-boot their career. often fall into the trap of allowing others to represent their brand, on their behalf. When you know yourself and your natural tendencies as a leader, it’s much easier to communicate your personal brand. If you don’t know where you are going, you might end up somewhere else. This is your chance to learn more about yourself so you can identify your unique skills, strengths, and talents. It’s your chance to tap into your brilliance, to build your success story and design your own life. Strategically design & plan your next career steps Identify how to showcase your best self so your clients, employers and partners can find you. Understand your strengths and weaknesses and start owning your experience. Build your “tribe” (others who share the same values). Depending on the number of participants the workshop will end differently for everyone. Seats are limited to 8 women. 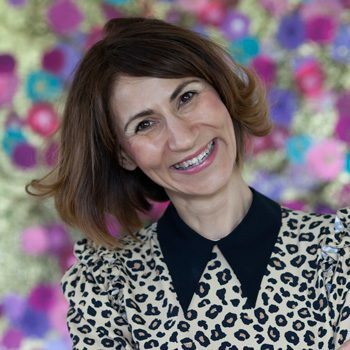 Tsitaliya Mircheva is a chief storyteller, precious idea digger, creative director and content strategist at Mums in Heels, a creative media studio and a blogazine for Grown Up Girls who pursue Iconic Living and strive to become their own Wonder Women. 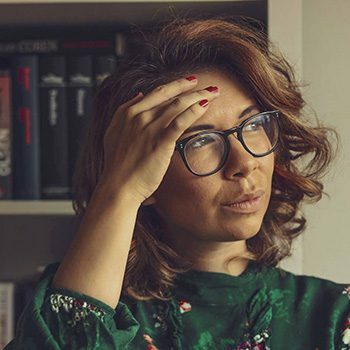 A former journalist and TV presenter Tsitaliya Mircheva has dedicated her career to recognizing and celebrating women’s talents and unique value, honouring their experience and skills, helping them take ownership of their personal brands and lives. As a Brand & Image Curator, she masterfully mentors women into the fullest expressions of their brands – from their brand story to their iconic image, visual language, and social media magnetism. Lina Petraviciute is a digital strategist and communication specialist. For six years her role is to implement the creative vision across a broad range of digital projects, support of team ensuring that the portfolios, vision of the brands are planned and managed effectively. Some of her project were recognised worldwide, as an example, Women Speak “Many of us” project was featured in Huffington Post, Mic, Bored Panda, Elite Daily and other localized sites in Germany, Netherlands, Poland, Italy and Malaysia. Her latest project ‘Supershereos’ got similar media attention. She is co-founder of Swiss Skills Academy in Luzern, and founder of couple other organisation that work particularly with communication, digital footprint of business & people. 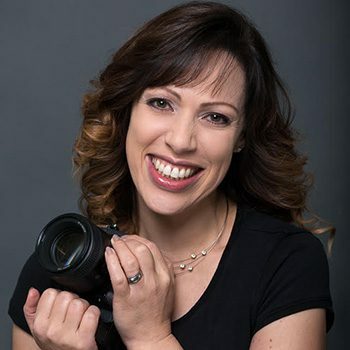 Natalie von Harscher is a professional Personal Branding Photographer specialized in capturing your brand in photos and videos that show what it feels like to work with you. “You are your business – let’s showcase how awesome you are!”. Personal brand photography is an essential tool that can help you build up your social brand, trust, loyalty and authenticity. Your photos can tell a story and that story supports everything that you do in business and life. They are part of your Brand promise and experience.